Kona International Airport at Keāhole (KOA) is the biggest airport on the Island of Hawaii. 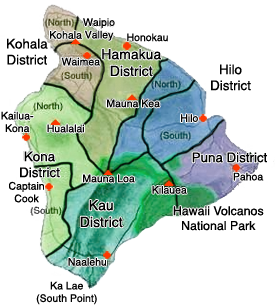 The airport serves leeward, or Western portion of the Big Island of Hawaii, including the town of Kailua-Kona and the large resorts located in North Kona and the South Kohala district. The state of Hawaii operates an 11,000-foot runway and a terminal. Much of the airport runway is built on a relatively recent lava flow. The 1801 Huehue lava flow is from Hualālai. The airport was moved to this location in 1970, when the previous smaller airstrip was converted into the Old Kona Airport State Recreation Area. Located centrally, on the sunny, west side of the Big Island, Kailua-Kona is a bustling area of resorts, lodging, restaurants and shopping. Near the airport is a Costco warehouse and there are numerous groceries in the town. Although we suggest you stay on this side of the island if you want to party, within a few miles of Kona are wonderful, peaceful retreats for the relaxation-minded visitor. We hope you came here in search of a cheap Kona Hawaii rental car. 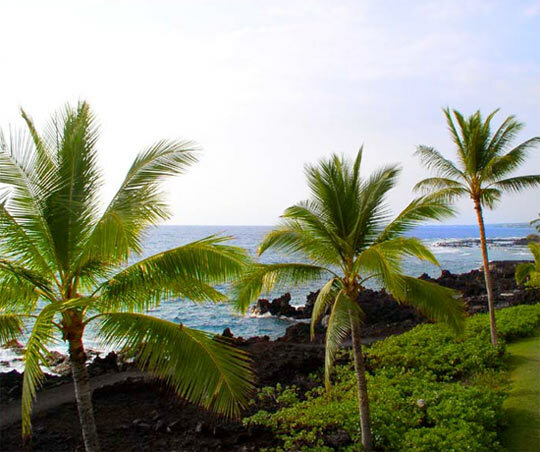 Whether you choose to sit on a sea wall ledge to watch breaking waves, or cover the area in search of the perfect vacation keepsake, you'll find it in Kailua-Kona.